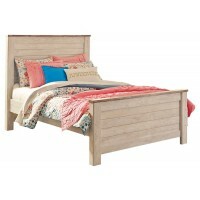 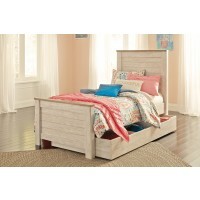 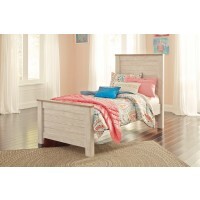 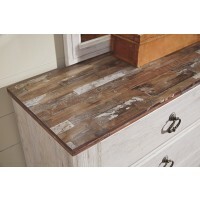 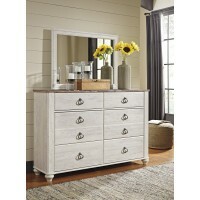 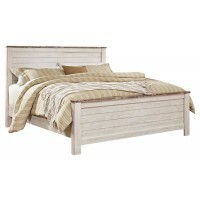 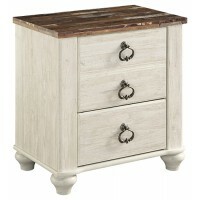 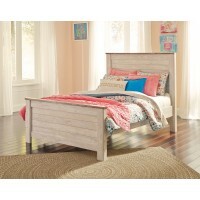 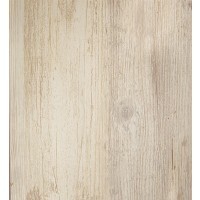 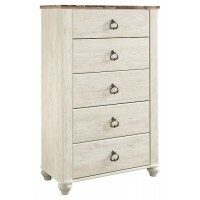 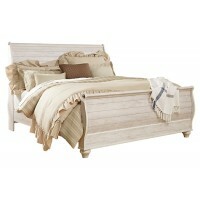 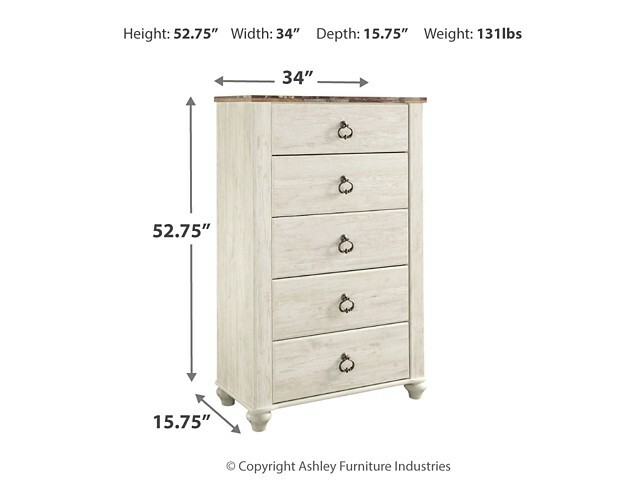 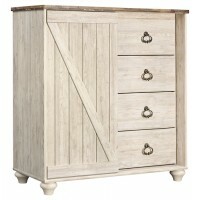 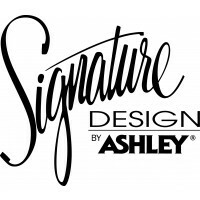 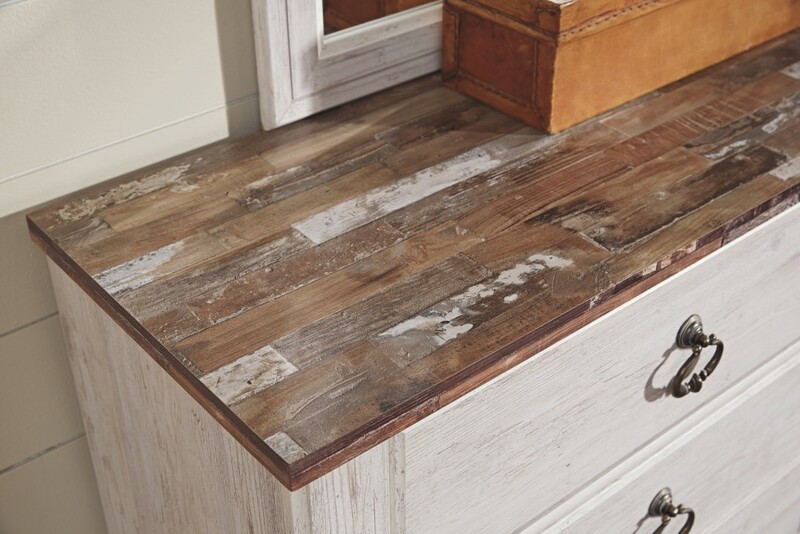 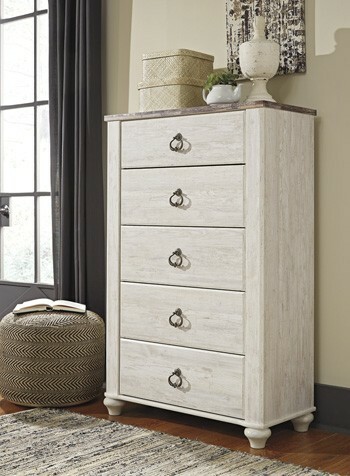 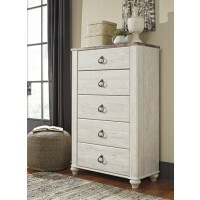 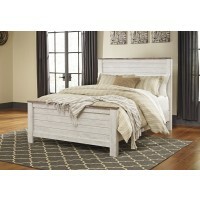 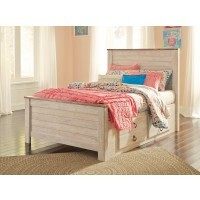 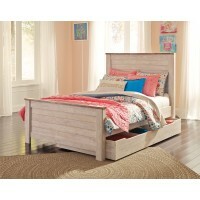 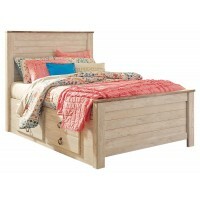 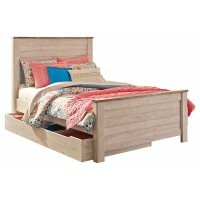 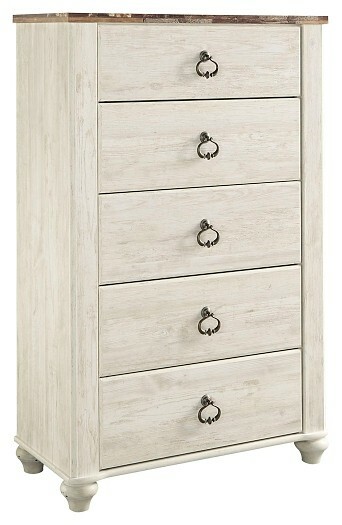 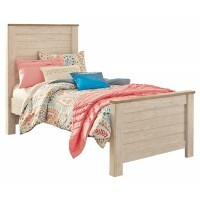 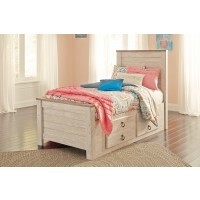 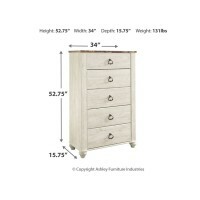 This chest of drawers is the ultimate statement piece for your coastal cottage or shabby chic inspired retreat. 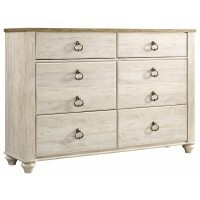 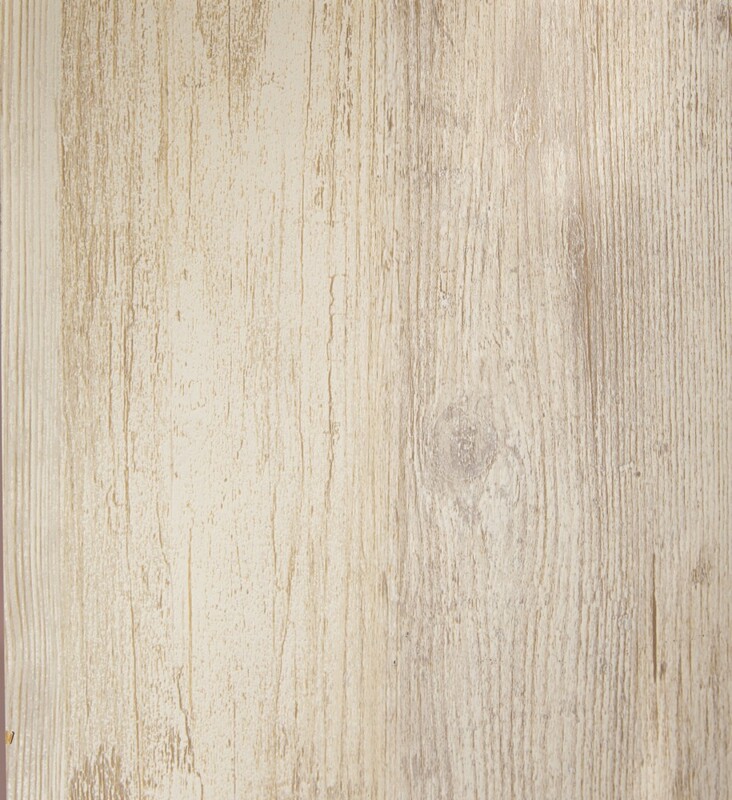 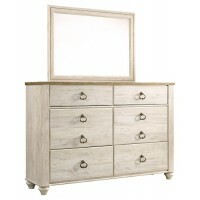 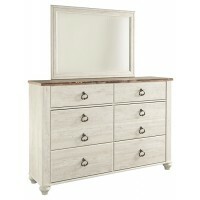 Whitewashed finish on the drawers and sides is wonderfully easy on the eyes. 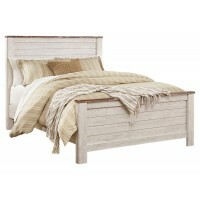 Paired with the unique plank-style top, it’s a driftwoody look that has our minds drifting away to beachy-keen escapes.